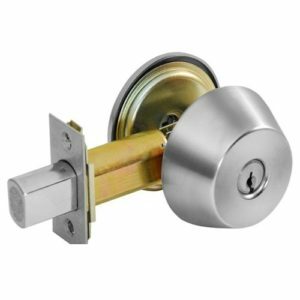 DM Locksmith offers a wide variety of locks for residential & commercial use. 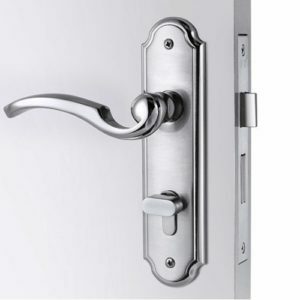 Our inventory includes: simple door locks, cabinet locks, deadbolts. 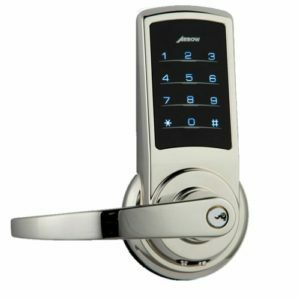 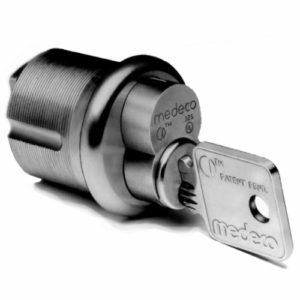 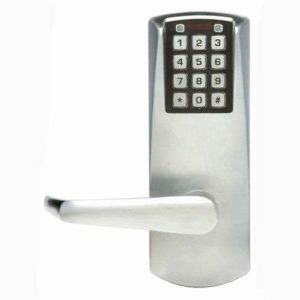 We also specialize in high security locks like: Medeco, Mul-T-Lock & Weiser Locks. 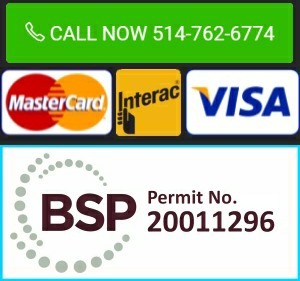 Feel free to browse our online catalog & call us for a free consultation at (514) 762-6774 . 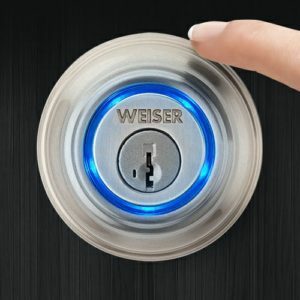 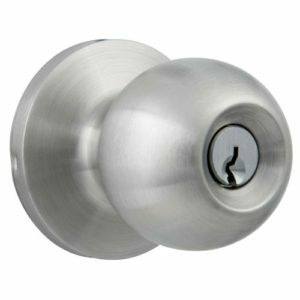 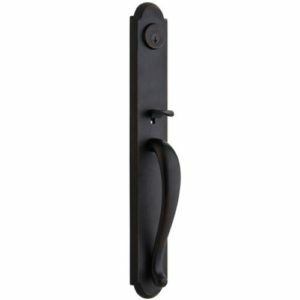 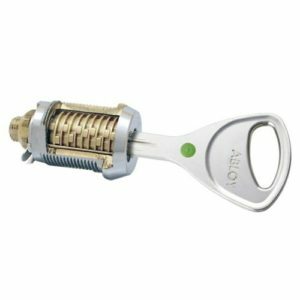 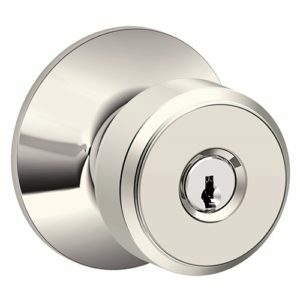 Ask for our lock+installation specials for the best deals. 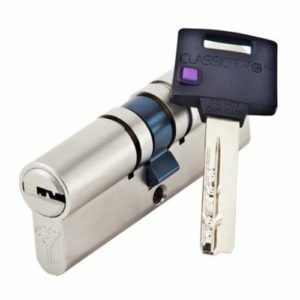 We offer 24/7 on-site lock installation service in the greater Montreal area!